Glamorganshire Golf Club was the birthplace of the Stableford system of scoring which is used throughout the world. It was in 1898 that Dr Frank Stableford persuaded his fellow members at Glamorganshire to try out a new system of scoring he had devised. The course has changed much since Dr Stablefords day, and is now one of the most beautiful courses in Wales, providing an excellent test of golf – whichever scoring method you prefer! 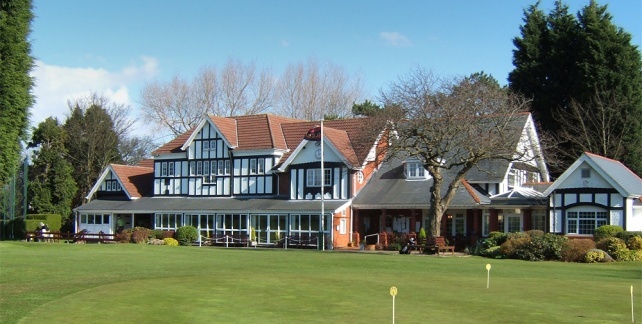 The Glamorganshire Golf Club, situated in the seaside town of Penarth on the outskirts of Cardiff is the second oldest golf club in South Wales. Although being near the sea, the Glamorganshire is not a links, but an 18-hole parkland course on undulating ground on the edge of what are now Cosmeston Lakes.